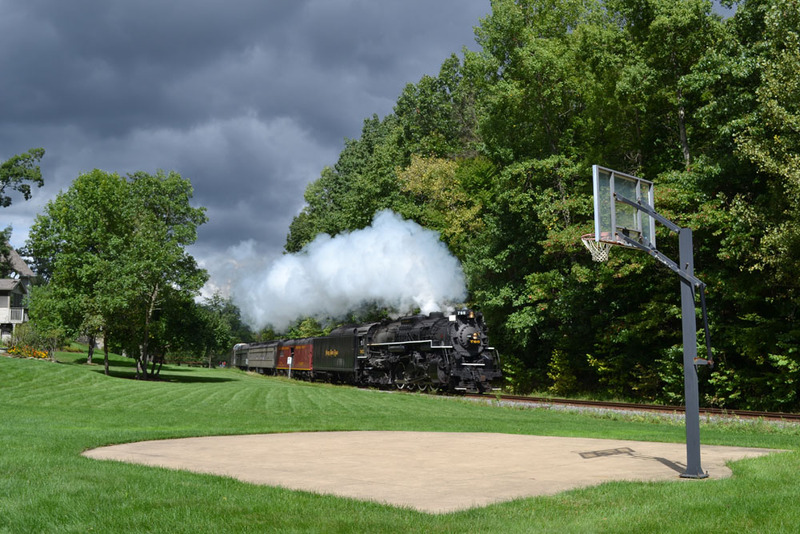 Deadheading to Akron on Saturday, Sept. 13 near milepost 43 on the northwest side of Akron. 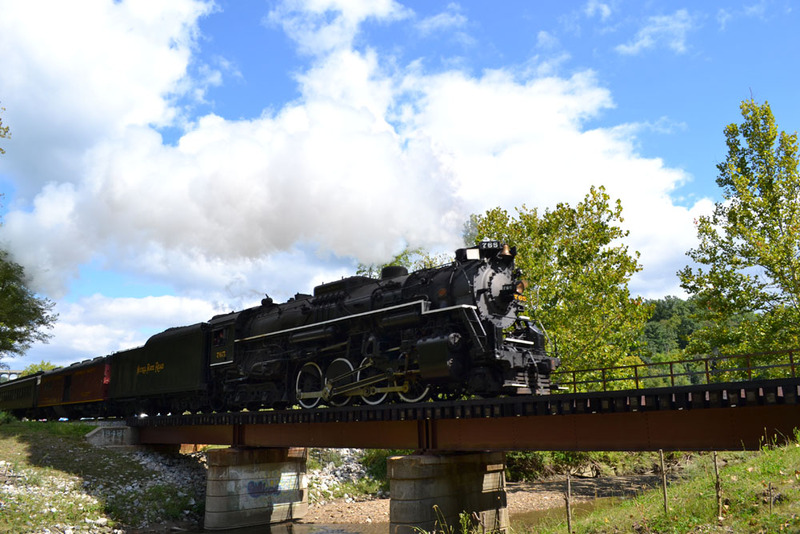 Akron Railroad Club Treasurer Edward Ribinskas was out trackside on both weekends that the Nickel Plate Road No. 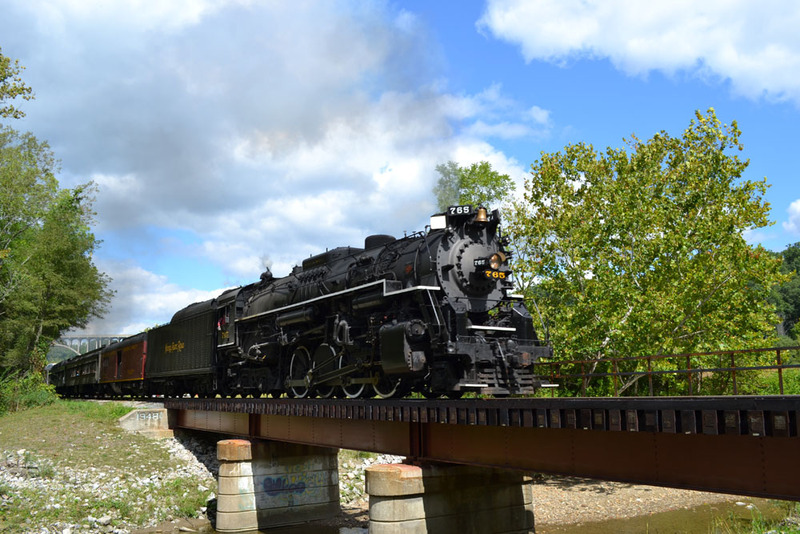 765 was pulling steam excursions on the Cuyahoga Valley Railroad. 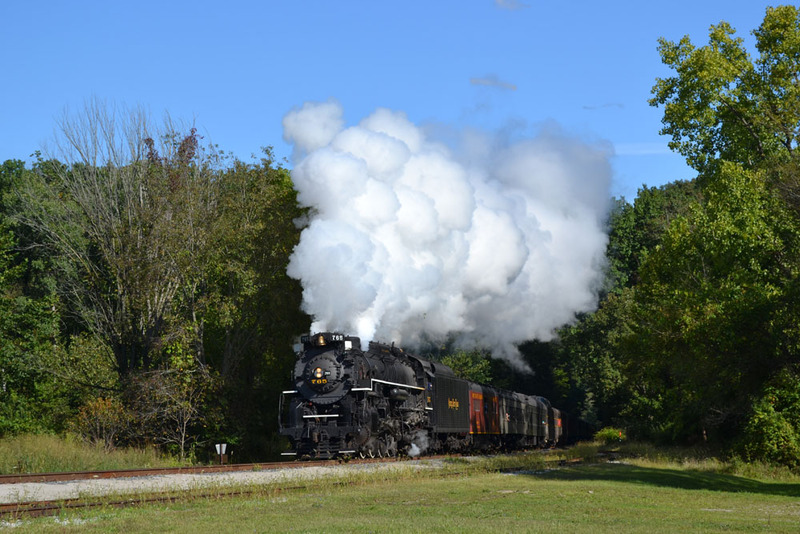 He sends along some of his favorite images of the 765 in action. He noted that the top image is photo location that he’s known about for years, but ARRC member Robert Surdyk did not. So Ed showed him this location. South of Jaite on Sunday, Sept. 7. 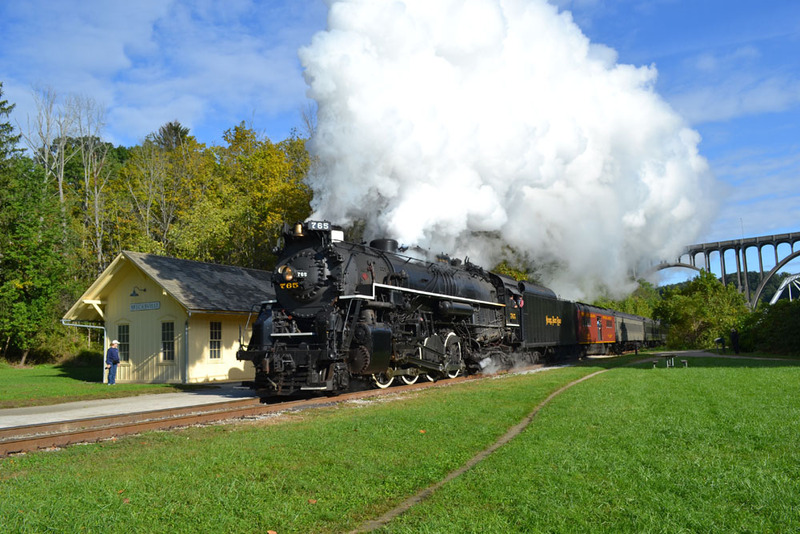 Putting on a show at Brecksville on Sunday, Sept. 14 after the CVSR Scenic train had cleared. 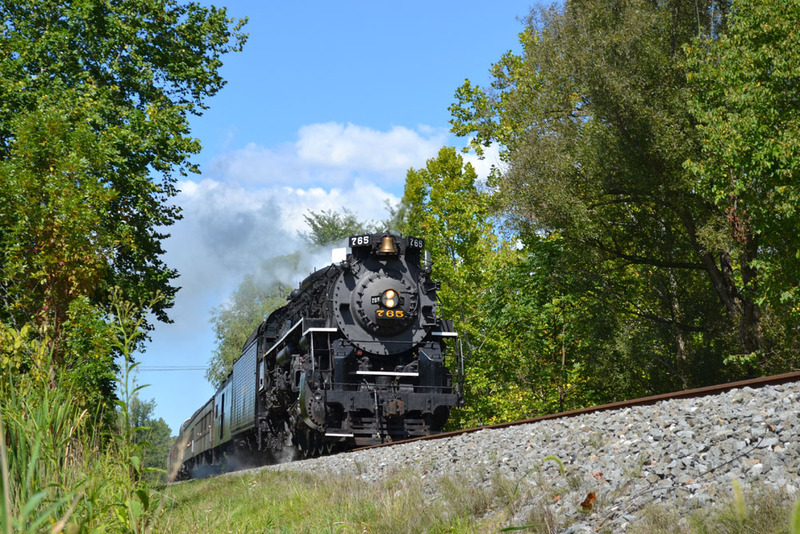 The first excursion on Sunday, Sept. 14 cruises into Peninsula. Crossing Chippewa Creek during the middle excursion on Sunday, Sept. 14.